There is a lot of information on the internet and in magazines that can make your head spin on what is the right way or wrong way to lose that unwanted fat around your midsection. Make sure every meal you eat has protein, fat, vegetables, and carbs in it. Look into a hiring a nutritional expert if you need more help or experiment on your own by simply eliminating certain foods from your diet. If you feel better after eliminating a certain food, chances are that food you eliminated was causing inflammation in your body. This would be a food you would highly want to avoid. 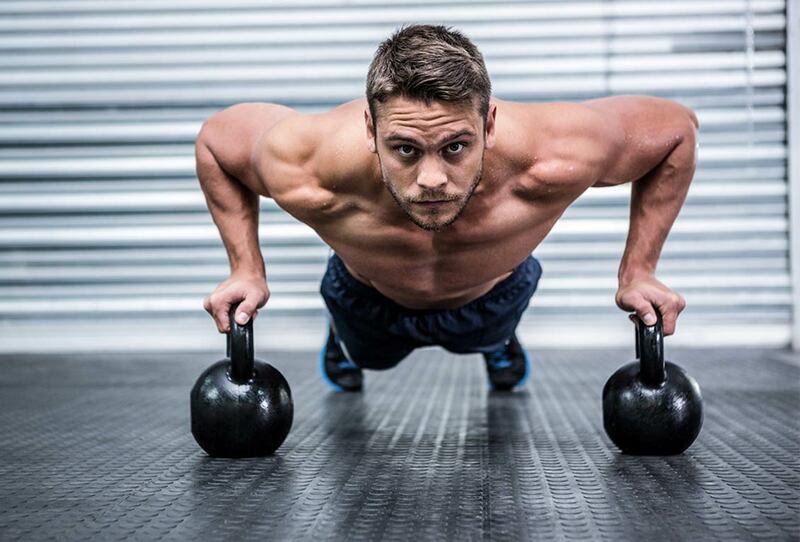 When it comes to training and fat loss, you must first look at the way you currently train. 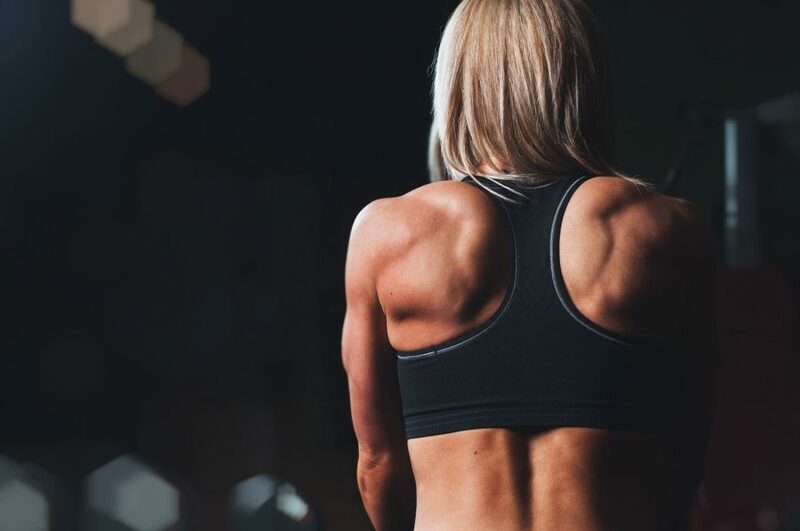 If you constantly do long slow cardio and lift light weights, then the only way you are going to experience any changes in your appearance is by implementing some anaerobic training and strength training into your workout. For example, adding things like sprints, weightlifting, and intervals. Vice versa if you are a crossfit athlete always doing high intensity workouts then you need to implement some long slow cardio in your routine. Once your body adapts to a certain training stimulus your fat loss results will diminish. 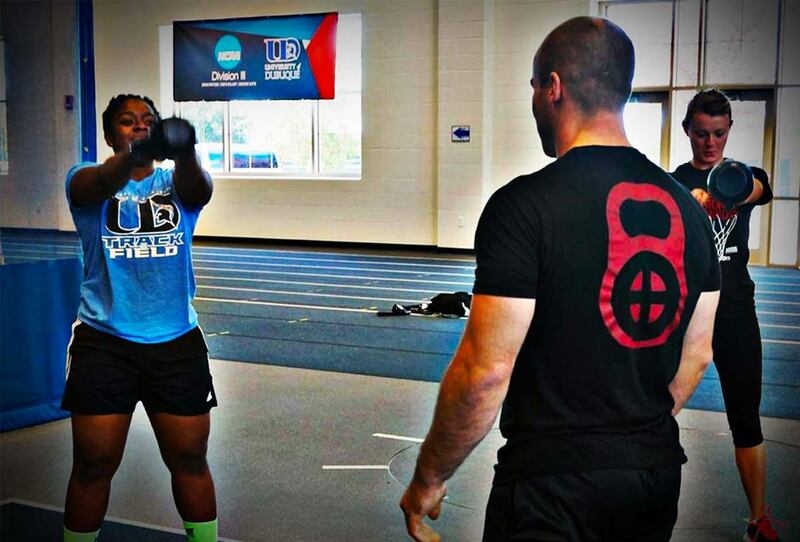 The only way to keep getting results, is to add more volume and set yourself up for a potential injury. Alternately you can take an intelligent approach and do something on the other end of the spectrum to give your training a balanced approach and increase your heart performance and life expectancy. Most people are cardio junkies. These people will benefit more by incorporating some high intensity interval training into their routine. Dan John has created a simple yet very effective workout he calls the “Humane Burpee” and you only need one kettlebell. It involves just three exercises. They are the Swing, Goblet Squat, and Push Up. I have come up with my own version of this and added rows into the equation so that all the basic movements are covered. I have created two different versions for you to try one is based on reps and the other time. After round 1, go right into round 2 and then back to round 1 and so on. Keep repeating this pattern for a total of 15 minutes. Try and see how many rounds you can get in 15 minutes using good form. Make sure that you do not fall into bad form habits. Rest as needed, but keep it short as possible. Your goal is to be constantly moving as fast and efficient as you can. With only 15 minutes, it is essential to put the work in and go hard for the entire time. Follow the sequence as prescribed. Perform an exercise for 15 seconds and then resting for 15 seconds. At the end of round 1, go immediately into round 2. Once you are done with round 2, go right back to round 1 and continue going back and forth between rounds 1 and 2. Round 1 and 2 together equals 1 set. To start off, perform 3 sets in a row and work your way up to completing 6 sets. For the rows, do one side first then the other with no rest in between. Count your reps on the first set and try to keep hitting that number of reps throughout the entire workout. Whether your reps go above or below is fine just try and stay within a rep or two of the first set. On your last set try to beat your starting rep number. So there you have it, two simple yet very effective workouts for strength, fat loss, and conditioning in minimal time. Go ahead give them a try and you will be feeling great afterwards. I would at least try to do this once or two times a week and in no time you should start to notice some changes in your body. 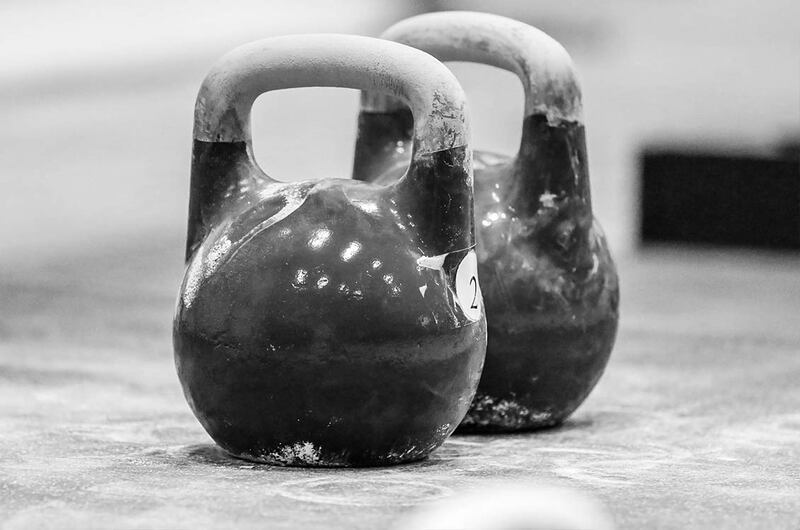 For an advanced version use you could use two kettlebells instead of one.